In most cases, celebrities are the only ones majorly known for having extravagant wedding ceremonies in most regions of the world. Weddings of the wealthy fellows are always filled with lots of spending starting from the designer’s wedding gowns to ornate flower arrangements. In addition, they also have wedding receptions that are over the top of the entire ceremony. For some celebrities wedding cakes have to shine brightly just as the bride’s ring does shine and the cake has to be the most expensive usually to make the significant other happy. In fact, a cake is usually used in a wedding more than just a sweet dessert. Here is a list of the most expensive ones ever used in weddings. 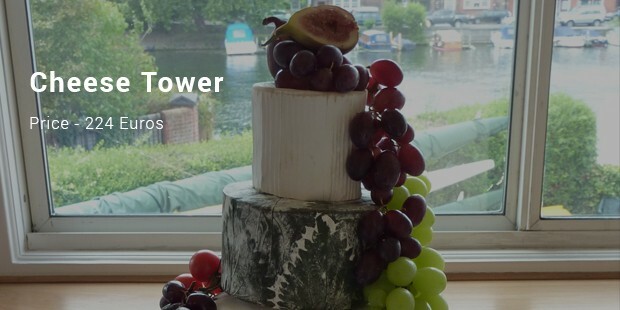 It is advisable for persons’ who do not have a sweet tooth to go head for a seven-tier cheese tower that is certainly the best option. This kind of cake is crafted from rich Devon blue, Cornish brie and sweet white Nancy goats’ cheese. 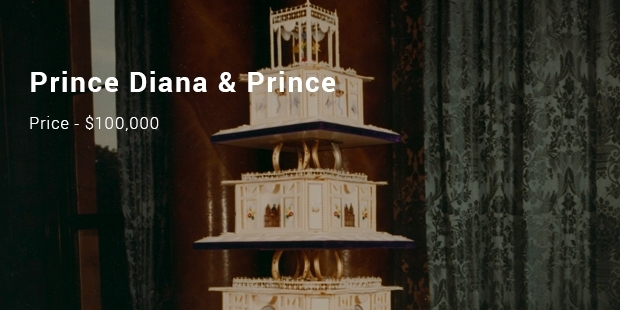 This cake is estimated to have gone up to 224 euros, which is very much affordable. This sweet wonderfully made cake goes up to around 595 euros. Layers of fresh flowers complements its wedding display and not only that. 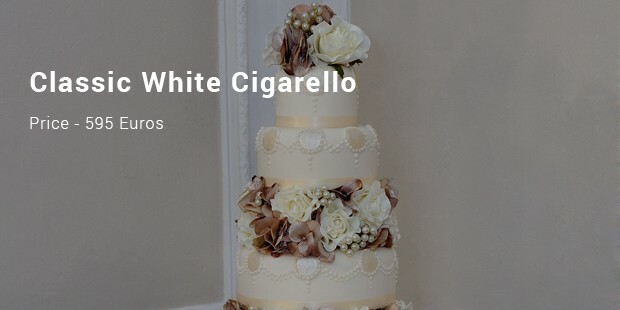 It is also covered by a chocolate cigarellos suiting a classic wedding. In most cases, it is advisable to purchase a cake that you are able cash on. This cake is striking in monochrome as it was first inspired by the fairytales and the drawings of Jan Pienowski. 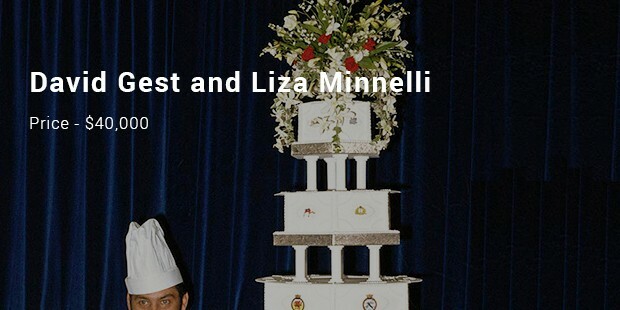 It displays out Rosalind Miller’s as an art and designer who was nominated as the best wedding cake designer in the year 2012 by the Wedding Industry Awards. 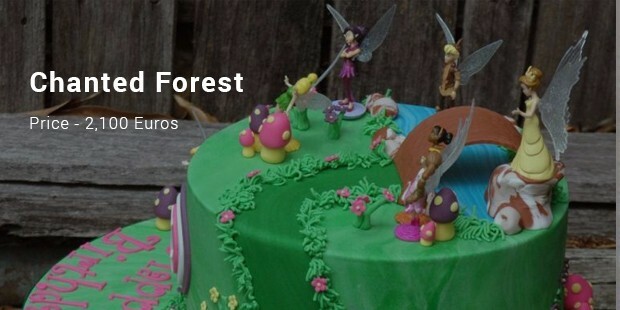 The Chanted Forest cake goes up to around 2,100 euros. It is therefore true to say that no one does quite whimsy as magical Miller, magically done. This cake was quite large, and of course the most expensive in the list of the most impressive and mouth watery wedding cakes. 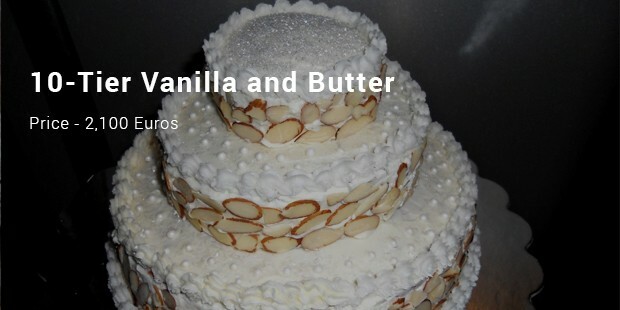 Shared by Michael Douglas and Catherine on their wedding day, the 10 tier vanilla and buttercream wedding cake. When you finally decide to get married, or marry in order to settle down, the obvious thing will be catering for a wedding. It is well known that in a wedding that the most important thing to have is a cake. 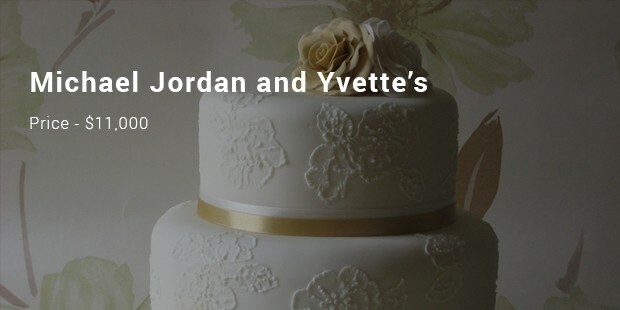 Getting to purchase the best cake for your wedding will be the most important thing that will impress your partner.